The outdoors has always played a big part in our lives. Being outdoors feel as natural as ever, and the variable seasons makes the landscape glow ever day, all year around. The benefits of living sustainable and experiencing eco-friendly travel is not just a buzz, it makes good for you. But how can you tell this destination, Heart of Lapland, is your go-to destination when looking for sustainable options for your upcoming trip? We’ll tell you our thoughts below. 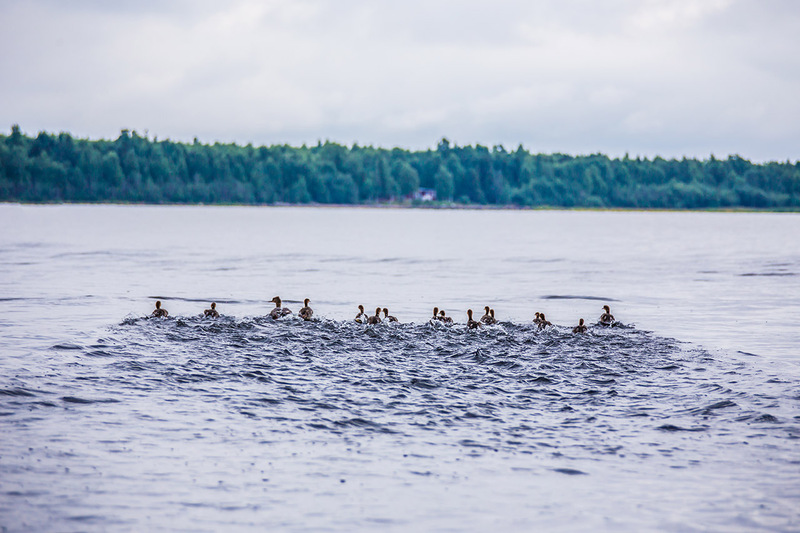 The only kind of traffic jam we are familiar with here in Heart of Lapland. And with this we’re referring to the activity and accommodation providers who pick you up at the airport to drive you door to door (with an occasional stop along the road if you happen to meet the king of the forest, or if the aurora borealis is dancing above). The distances may be slightly longer than going with Heathrow Express to Paddington, yet compared to airport transfers with taxi in any large city – the traffic jams you’ll handle here may be reindeers who walk a bit slow in the middle of the road. Other than that, the roads are a great way to get around. What we mean to say is that 1,5 h airport transfer in Heart of Lapland, with a driver who put his guiding hat on when driving you is not to be compared with a regular 1,5 h taxi drive in your city. Great service to offer airport transfers to guests, we love for you to contact your accommodation provider and arrange transfer to and from the airport through them. 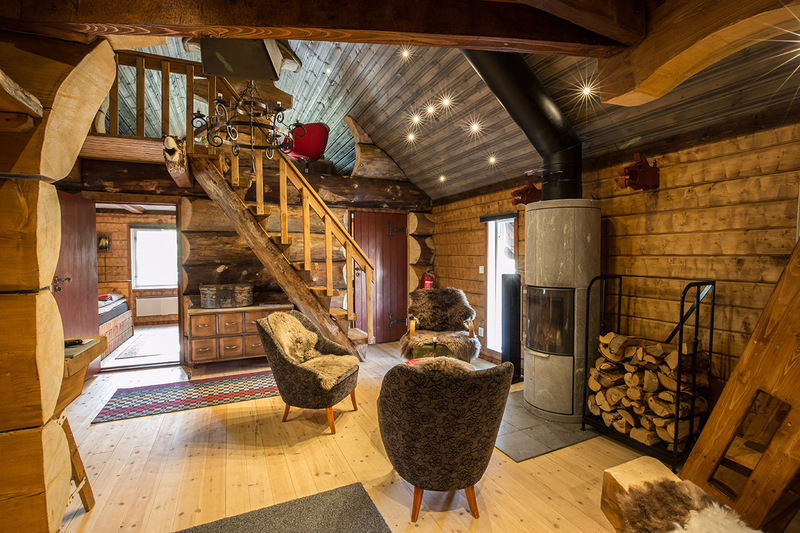 Renovated lodges and timber houses, a new cottage in the forest that’s 100 % plastic-free, local design and handicrafts in accommodations and restaurants, handmade outdoor furniture and all way through – sustainable materials are in focus in this region. Wood heated saunas instead of saunas running with electricity. Fireplace for you to get in a relaxing mode (and for the cottage/lodge to heat up: win-win). 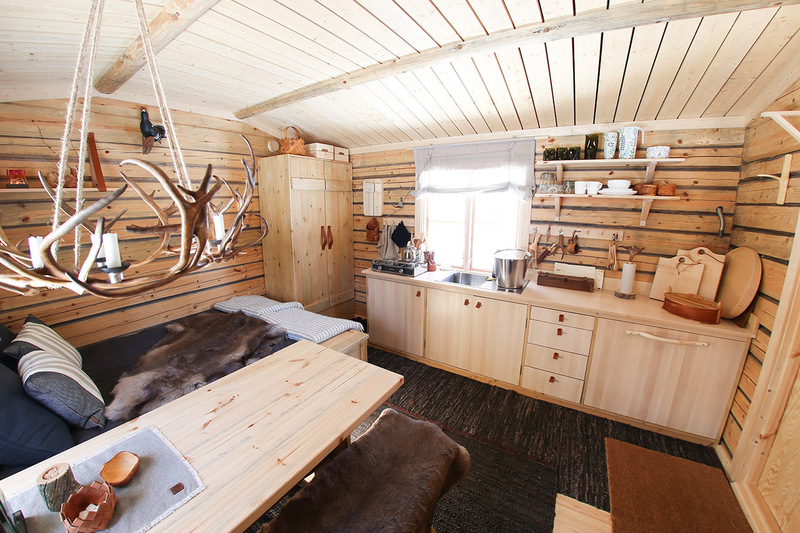 This is just a few examples of how sustainable thinking takes place in Heart of Lapland. Nature based authentic experiences. The guides know the wilderness inside & out, and the tours will take place in areas you’ll not disturb wild animals, or sami villages. Your guide will make coffee by the fire and cook lunch or dinner if it’s a longer tour. 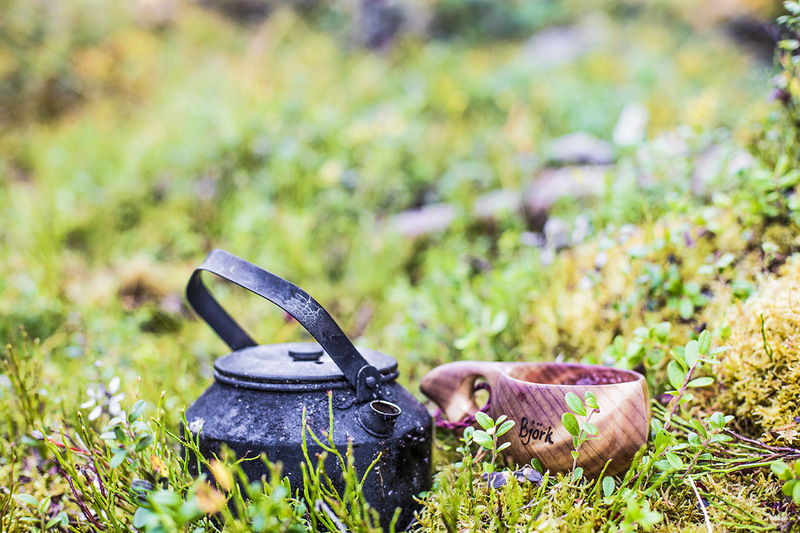 You’ll most likely enjoy your coffee in a sami cup (kåsa) made out of wood. No trash will be left in nature. Many activities such as midnight sun hikes, canoeing, dogsledding, aurora hunting, visits to a reindeer farm, learning about the local culture etc. are sustainable all way through, with nature as the main attraction. In many places you can borrow a bike, and head down to the lake or a track by yourself, bring some coffee and just enjoy the calm way of living. 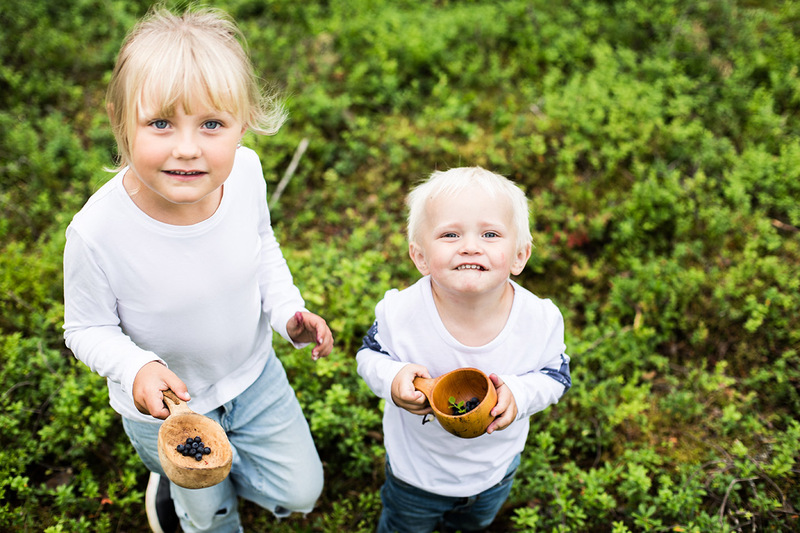 Consuming nature in a sustainable way are important, and in heart of Lapland you will discover new tracks, trails and untouched nature like nowhere else. Pros of being a small-scale destination in north Sweden. 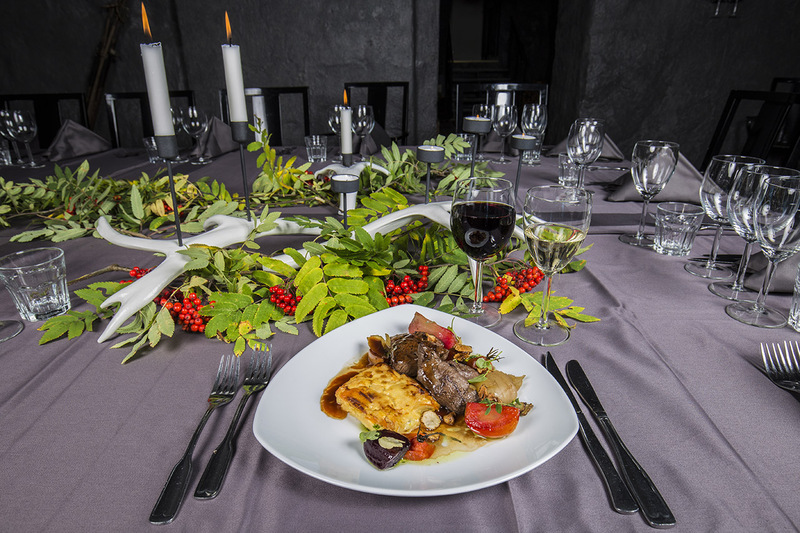 A trip to Heart of Lapland is a culinary journey for all your senses. Traditional flavours and the wild nature make this a lovely place to visit. Become a local and learn more about the culture! Local produce is as important as cutlery when enjoying a meal here. The sustainable menus vary between seasons, as it should be. Fish is a local delicacy and a culinary treat. 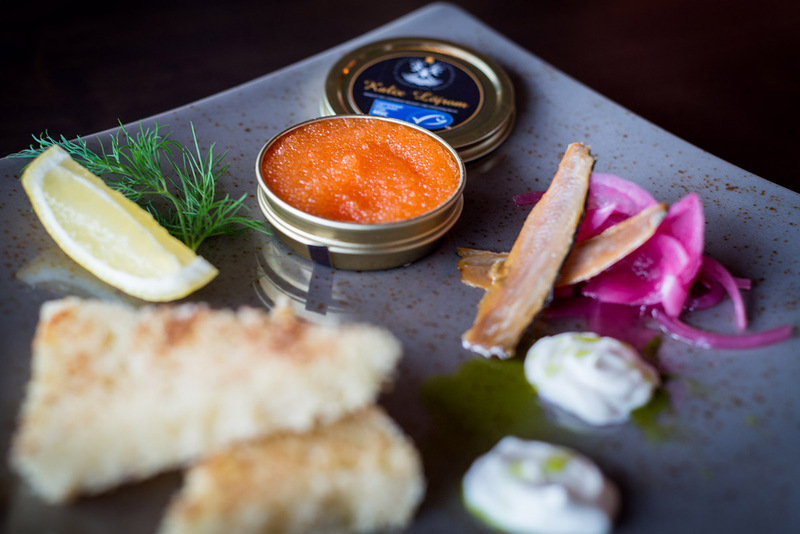 Salmon, grayling, whitefish and roe swimming in our clear waters decorate the gourmet menus. 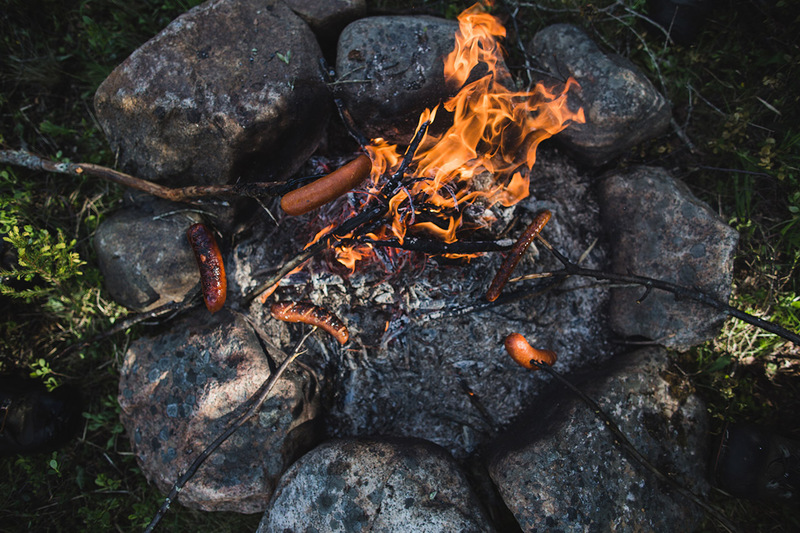 Historically speaking our food culture is closely connected to our way of life and to what nature has had to offer us. Often less is more and our use of ingredients are innovative. Honest, natural, diverse and tasteful. 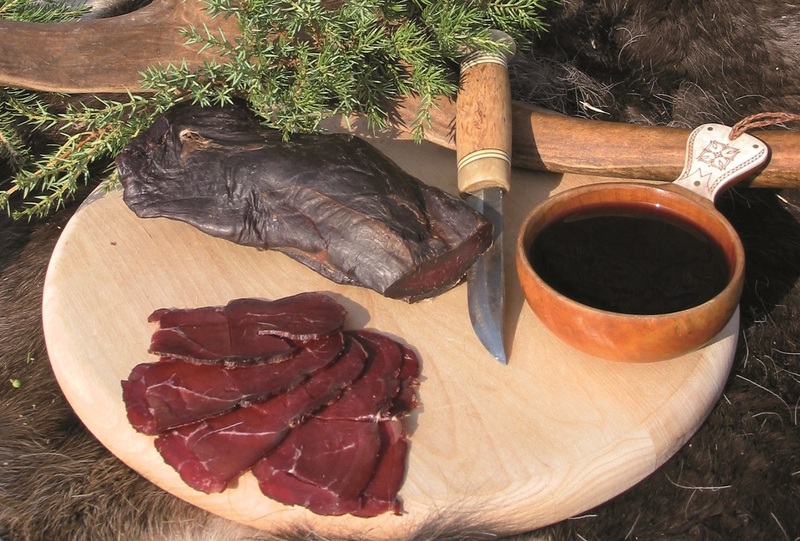 Traditional dishes are reindeer, moose, grouse and capercaillie served with freshly picked berries. Cranberries, blueberries, cloudberries and Arctic raspberries are frequently combined with main dishes, in desserts, in drinks or enjoyed just as they are. Spot birds and listen to their singing in the archipelago, around our rivers aswell as in our forests. The Scandinavian way of living is much influenced by nature and appreciating the small things in life. Sustainability comes naturally, as nature is so important for our community. Our friends in the southwest have found a word to describe this. The Danes are all over their expression ”hygge”, and we can only agree, as it is exactly what your experience in Heart of Lapland is all about.